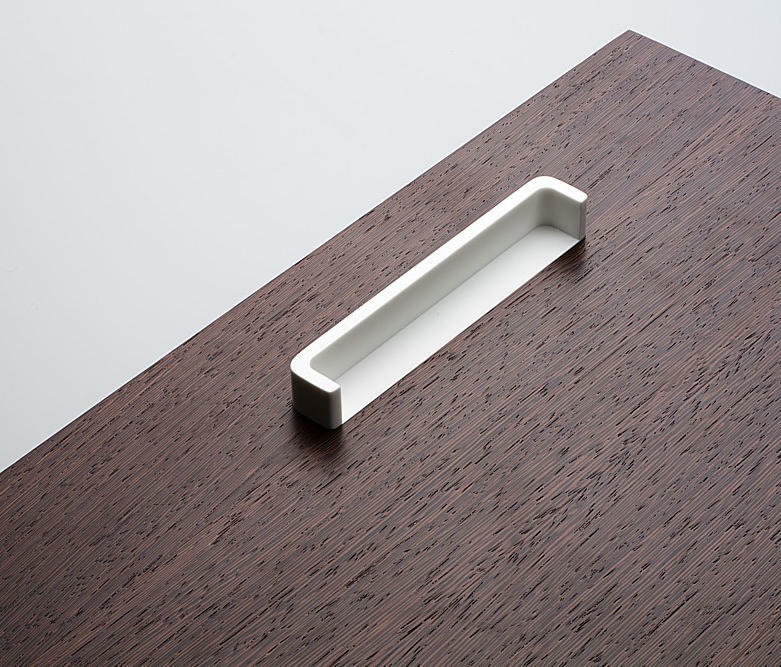 Minimalist handle with rounded edges for doors and drawers. 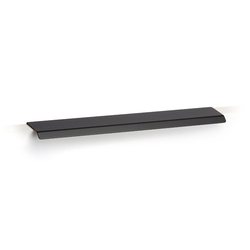 Screwed on the front plate in a standard way. 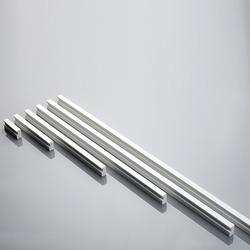 Delivered in 6 basic lengths. 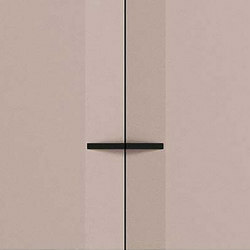 Basic colours are white and black. 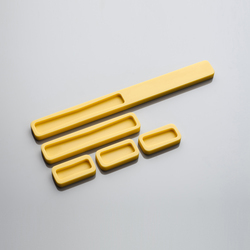 Other colours are optional. 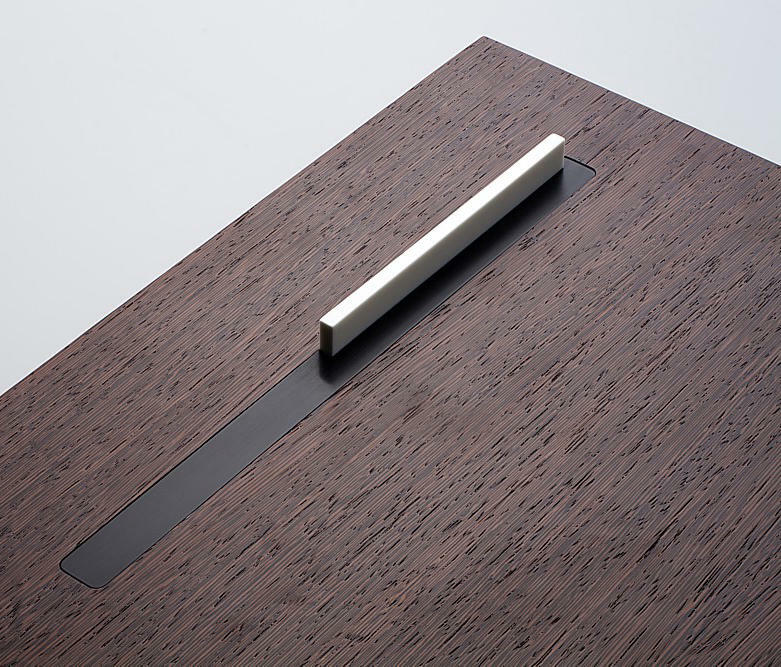 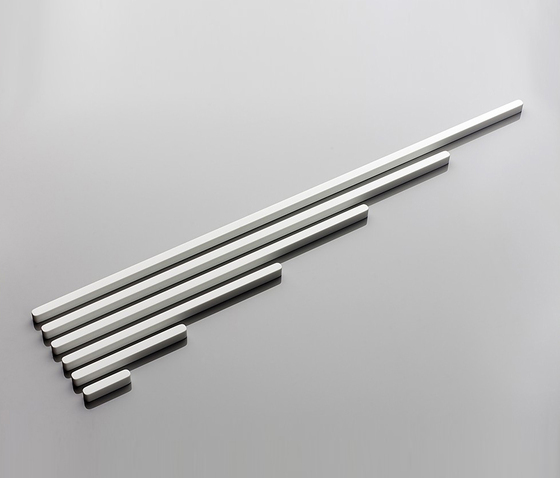 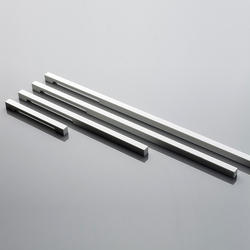 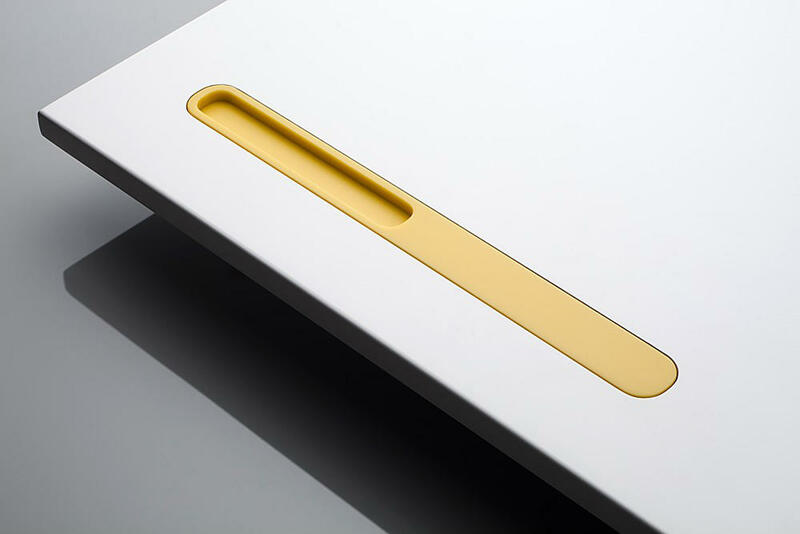 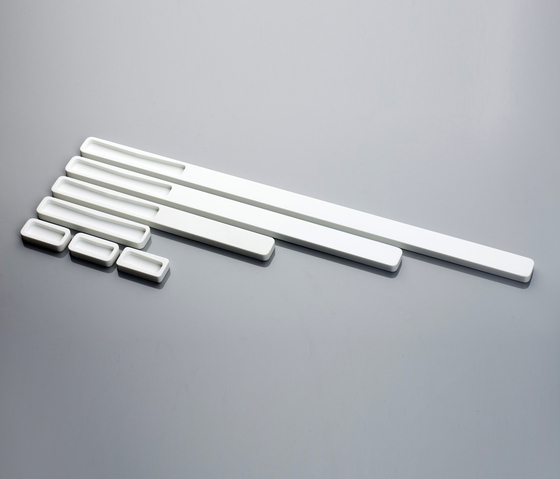 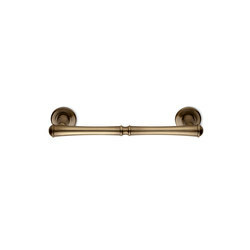 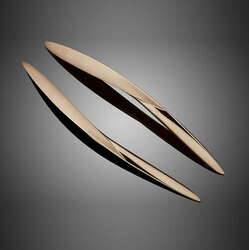 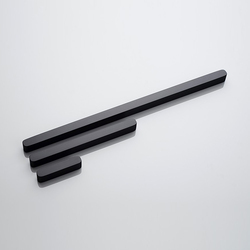 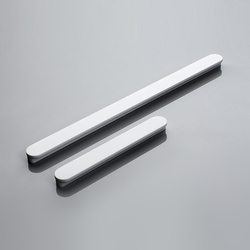 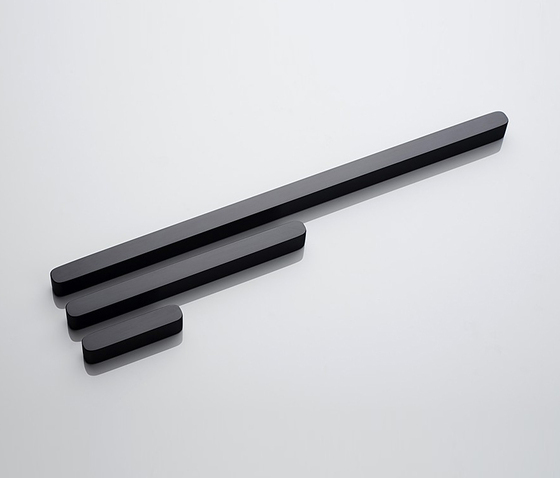 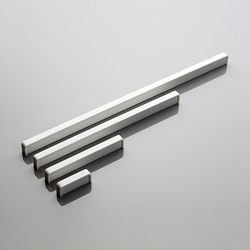 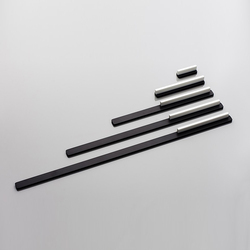 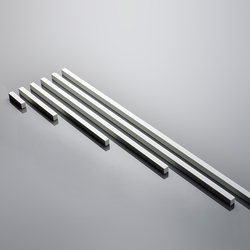 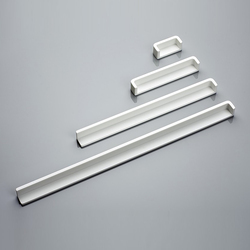 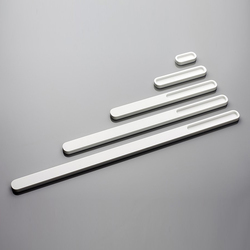 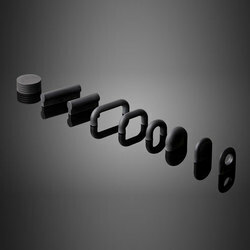 A new style of handles designed for furniture with lacquered or laminated surfaces. 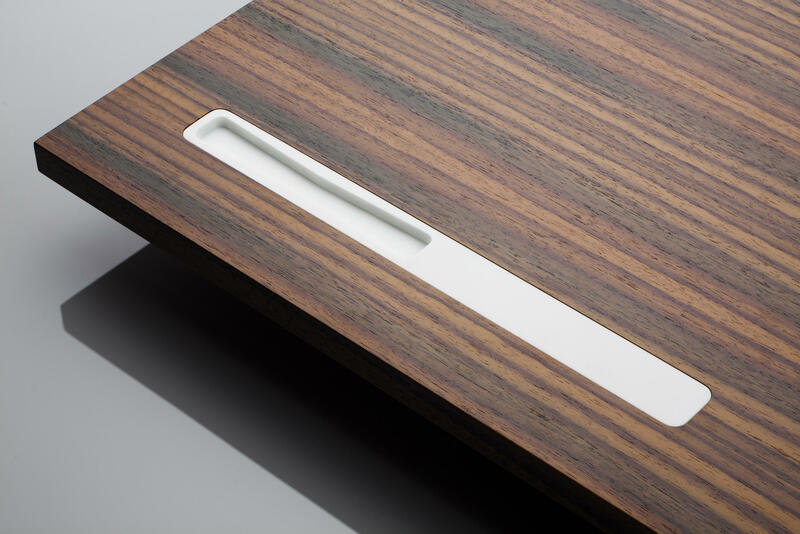 They can also be used for wooden surfaces. 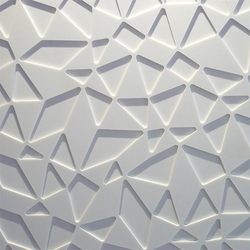 A novelty is the use of Corian with its properties. Washable material, surface stability and possibility to choose colours according to the DuPontTM Corian® Catalogue. 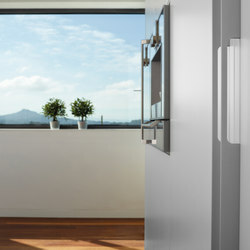 Our offer also includes luminescent elements made of a transparent coloured material. 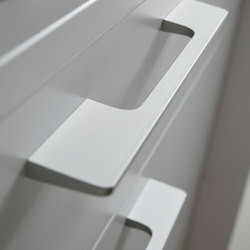 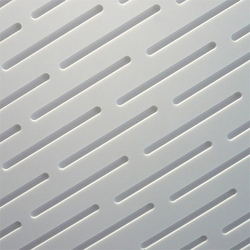 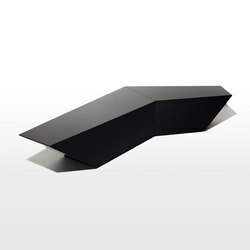 This will allow to complement properly lacquered surfaces of today’s wardrobes, tables and kitchens. 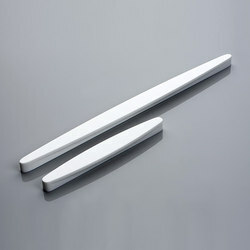 We offer elements for embedding and levelling with the door surface, or the elements screwed on conventional or sliding doors in a classic way.